MANTECH’s innovative PeCOD® Analyzer is helping Ontario’s craft brewers manage their wastewater more effectively. PeCOD® is an integral part of the Brü Clean System, a specialized wastewater treatment process developed by Econse Water Purification Systems for the craft brewing industry. Together they helped reduce the amount of wastewater for treatment by 75 per cent. MANTECH joined the project in 2015 after the Ontario Ministry of Agriculture and Rural Affairs, through the Bloom Centre for Sustainability, launched a case study that aimed to reduce the impact of waste water produced by Ontario’s craft brewing industry. 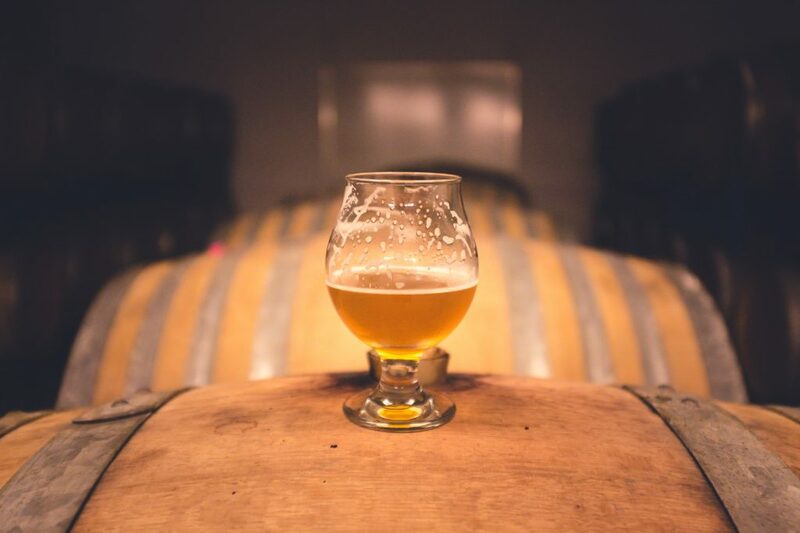 As one of the fastest growing sectors of the food and beverage industry, small breweries support local economies by creating jobs and contributing to tourism. At the same time, their wastewater creates a challenge for municipal water treatment infrastructure. Craft breweries can produce five to 10 litres of wastewater for every litre of beer that they package and sell. High in organic matter and suspended solids, the wastewater’s impact can be equivalent to adding another small town to a municipality’s water treatment burden. It’s also a challenge for brewers when they must pay water consumption surcharges and find ways to optimize their processes. The PeCOD® Analyzer has proven to be an invaluable tool in accessing brewery wastewater organic load, and provides real time results using an environmentally green and safe method. The system has helped reduce the amount of wastewater generated by the brewing process by up to 75 per cent, which translates to a smaller environmental footprint and lower costs. Learn how to optimize your wastewater treatment and gain confidence in discharge timing here.